Our third annual event explored the energy generated by Nostalgia, and took the audience back to the golden years when Doordarshan and radio ruled roost. Nostalgia is a powerful energy resource and the aim was to get people energised by getting to relive their past. 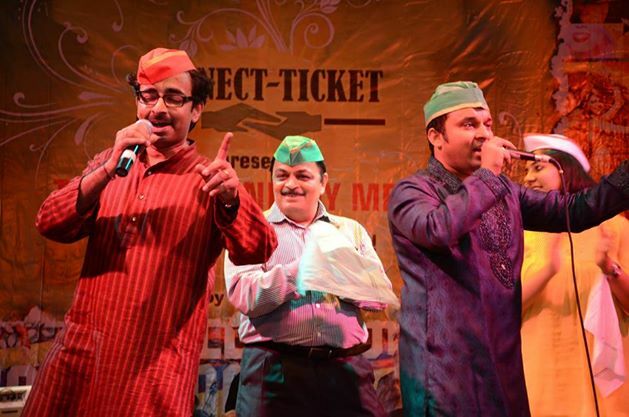 Performances by noted violinist Pt Milind Raikar, playback singers Kshitij Wagh and youth band, Vintage Taan, and the grand qawali at the end, were the highlights. 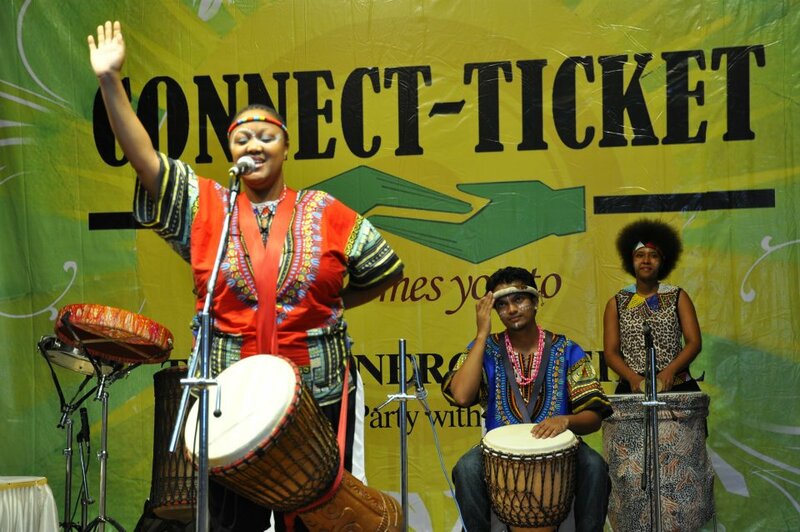 The CT Energy Mehfil was the theme in 2012 which saw the likes of the Drum Café from South Africa, Chintoo Bhosle, Megha Sriram from Coke Studio perform and raise the energy. Film actor Madhoo was the chief guest. This year, the CT anniversary celebrations took place across the world, wherever group members are located. 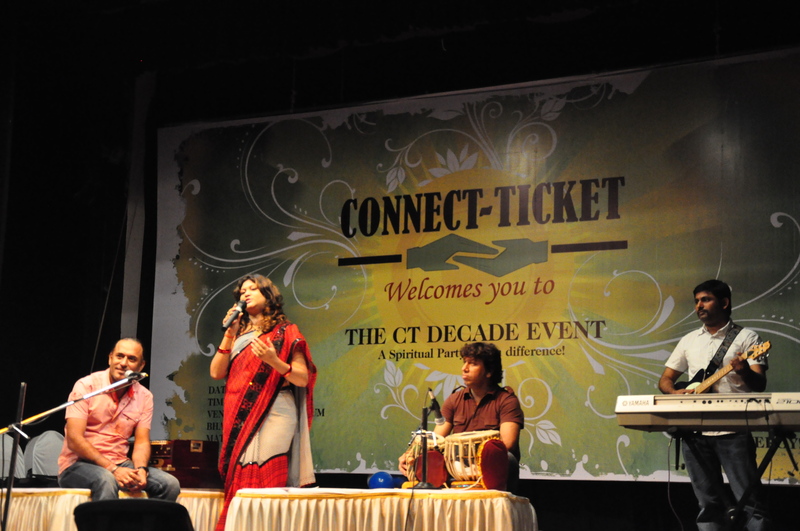 The Connect-Ticket group turned 10 on July 29, 2011. It was a momentous day for all of us connected with the group and we wanted to celebrate this success in a big way. The happiness was more because the concept of non-religious prayer had succeeded. It was more because the faith in human goodness had succeeded, and we had proved naysayers wrong who had felt that such a concept would work in today’s age and time. Eminent performers like Tochi Raina, Anuraag Dhoudeyal, Amar Khandha, Waqar Khan, Rohini Narayanan and many others performed for free. CT members came in droves from all over India, and even abroad.